grandma's cookie jar: Look What People are Saying About Deeper In 4 Grandparents & Parents, Too! 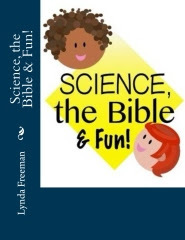 Praying the Scriptures for the Children You Love - Psalms Edition - & I'm Giving One Away! 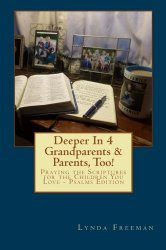 Look What People are Saying About Deeper In 4 Grandparents & Parents, Too! Praying the Scriptures for the Children You Love - Psalms Edition - & I'm Giving One Away! Yesterday I was very happy to share with you the news about the release of my new book - Deeper In 4 Grandparents & Parents, Too! 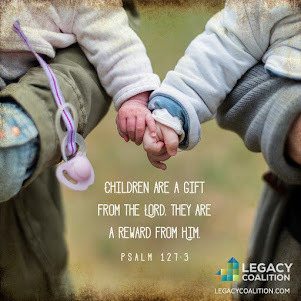 Praying the Scriptures for the Children You Love - Psalms Edition. 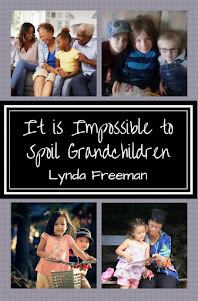 I think this is a book which will prove to be a very useful tool for grandparents and parents as they focus on praying for their grandchildren/children . . . but, then I did write it, so it is possible my opinion would tend towards the "biased" side! So, today I thought it would be fun to share with you some of the opinions of people who read my book before it was released . . . Such kind words - I am honored each of these people took the time to read my book and oh, so happy they found Deeper In 4 Grandparents & Parents, Too! 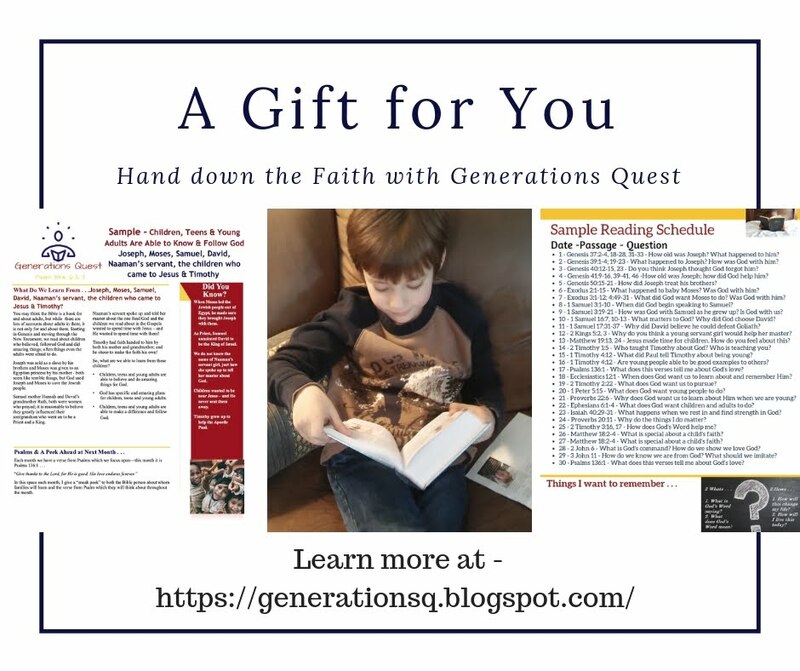 Praying the Scriptures for the Children You Love - Psalms Edition to be a helpful and usable tool to aid grandparents and parents as they pass on a heritage of faith to the children they love! 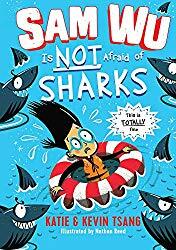 So, I'm happy today to also announce a giveaway! 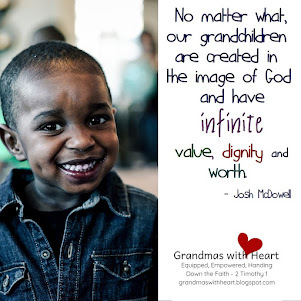 On May 2, 2016 I'm giving away one copy of Deeper In 4 Grandparents & Parents, Too! Praying the Scriptures for the Children You Love - Psalms Edition (USA only)! 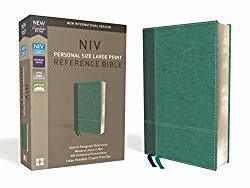 If you are over the age of 18, live in the USA, and would like to be in the drawing, which will be on May 2, 2016, please comment below to tell me one of your favorite Psalms - I love many, but find Psalm 100:5 to be especially encouraging as a grandma . . . "For the Lord is good and his love endures forever; his faithfulness continues through all generations." 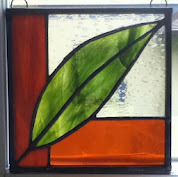 In addition, if you have followed in Google Friend Connect, followed by liking on facebook with the tab in the "Find us on Facebook" box ON THE BLOG, or at this link (not just liking the post) and/or have followed grandma's cookie jar by email, you will receive one entry for each of these which you have done. 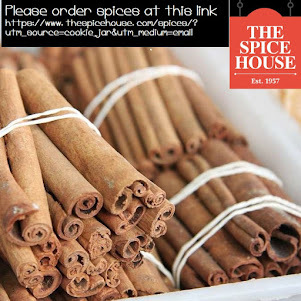 Plus, if you "share" this post, you'll receive another entry (please let me know if you share). This will help me be able to draw names from among people who would like to win one Deeper In 4 Grandparents & Parents, Too! 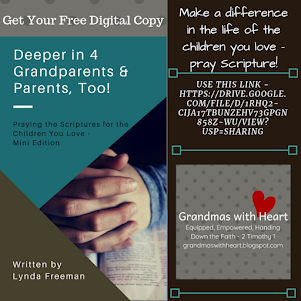 Praying the Scriptures for the Children You Love - Psalms Edition and it gives you several ways to enter the giveaway! Please keep in mind, you will receive just one entry for each way you enter for each post - this means, for example, if you tweet each day about a particular giveaway, while I appreciate it, you will only receive one entry for the first tweet. Thank you for reading grandma's cookie jar and for sharing it with the people you know! Psalm 32 is my current favorite. I follow on Feedly and have connected through Facebook and Google friend connect. 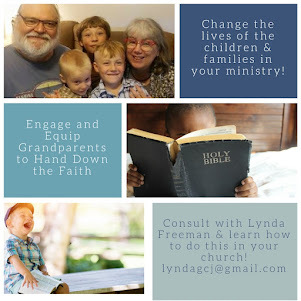 I'd love to be guided to pray for my kids, grandchild and the kids at my church by using your book. Psalms 23 has been a favorite of mine for many years. As a teenager I had it on card in my purse. I still have it in my memories box. Liked,shared,follow FB, Google+, email,...tweeted on twitter and pinned on pinterest. I know a few people, as well as myself who would really enjoy your book. Besides this giveaway, where might I find it? Psalm 51 reminds me of my constant need for the Savior to "create in me a clean heart"
But in Fact Christ Has Been Raised From the Dead! Tomorrow is "Make Your Own Holiday Day!" Heritage - Memories and More! A "Real" Red Elephant & God's Faithful Love! I Have a Winner & Another Giveaway in Six Days! 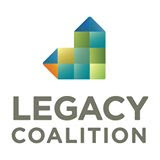 Legacy Grandparent Conference - Please Join Us! SoulFeed Box from LifeTree Family & Save $5! Buddy Box from Group & a $5 Discount! Dr. Seuss Quotes . . . Today you are You . . .
Three "Fun" Days & a Way to Connect . . .